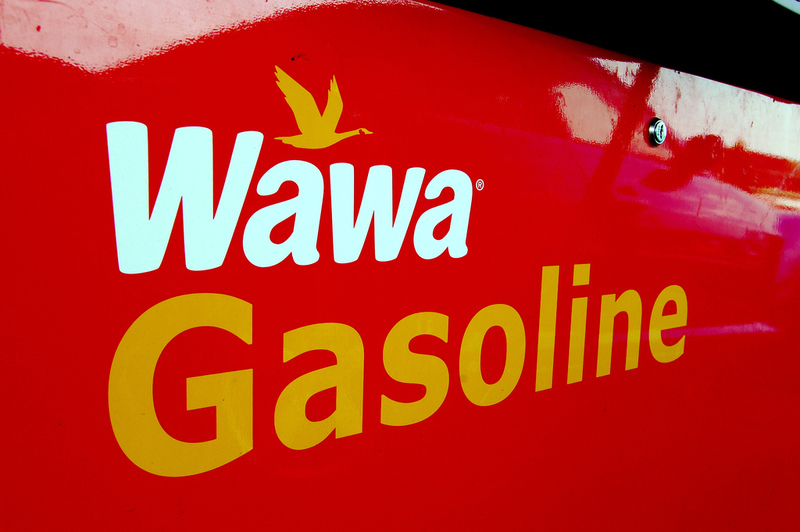 Wawa plans to expand its NoVA presence with its first location in Vienna. As luck will have it, Vienna, Virginia, is getting its very first Wawa! If all goes as planned, you can find the new location at 465 Maple Ave., West, next to Nutley Street -- the former location of the Coldwell Banker Office. The plans for the build have already been submitted to the Town Board for approval. The contractor plans to make this new location a two-story Wawa with an estimated total of 9,718 square feet and 42 parking spots! The Wawa convenience store chain most recently opened two stores in Washington, D.C., back in 2017 and 2018, and it still plans to add 30-50 more stores in the District. 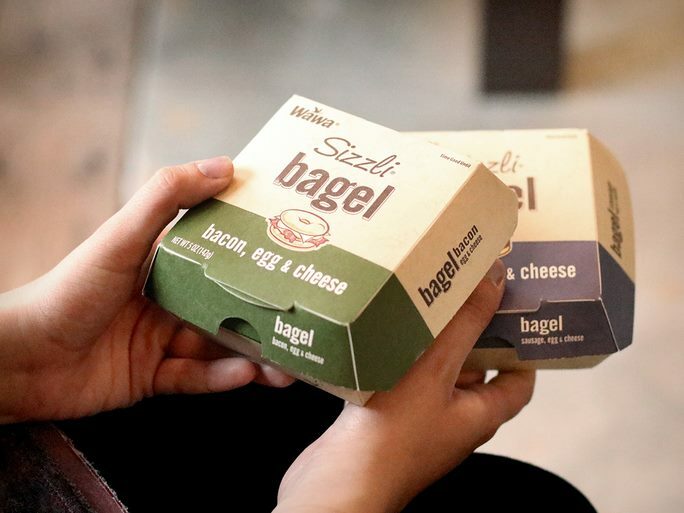 They offer two for $3 breakfast sandwiches (Sizzlis) quite often! 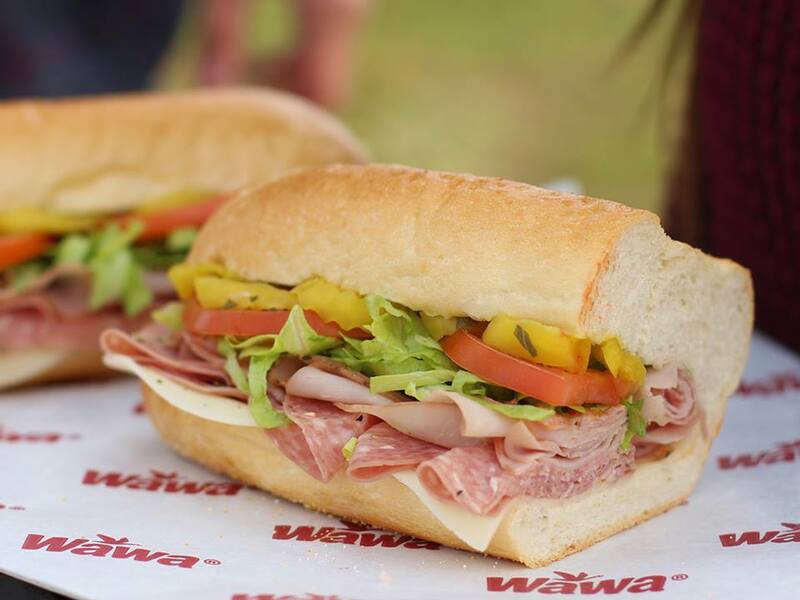 You will be making a Wawa run just for their subs -- They offer a Hoagiefest during the summer ($5 any size Hoagie)! 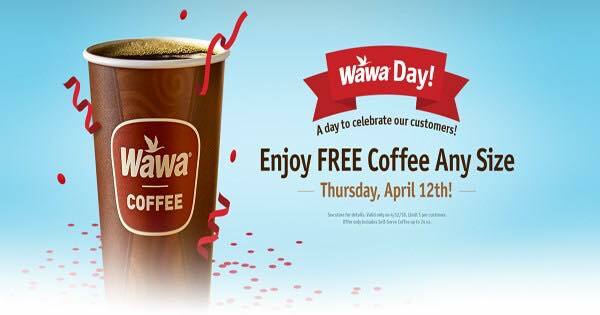 Coffee is generally pretty cheap, and sometimes they even give it away for free! Wawa also offers fresh housemade cookies, brownies, and pretzels at an extremely low price (between $1 and $1.50 each) -- just wait until you taste them! Note: There is no proposed date for an opening as the plans are still under review. Are you excited about the new proposed Wawa? What are you most looking forward to with the potential opening? Tell us in the comments! Here's our list of free things to do in NoVA this month!!! Stop by Virginia's Our Community Now Facebook page for more local news and features that bring us all together!